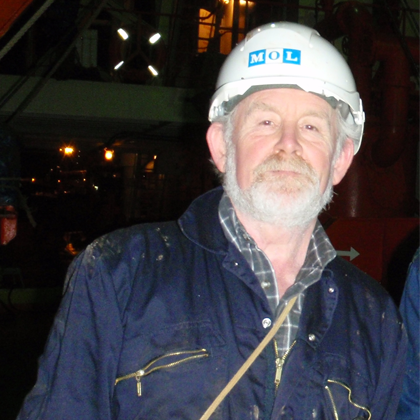 Steve has been involved in the Marine Industry for over 40 years having sailed as Chief Engineer (mainly on tankers) and worked ashore for a number of the world’s most well known ship managers up to Technical Manager level. Richard, coming from a recruitment and languages background (mostly forgotten! ), joined the family business in 2004. 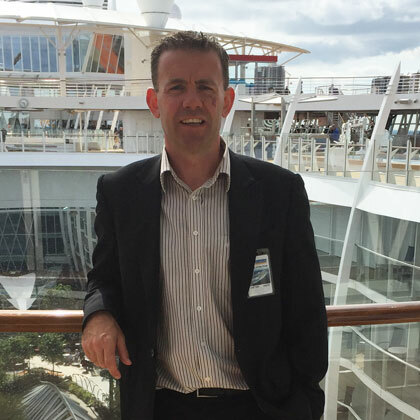 Richard is one of the Directors of EMCS co-ordinating all matters within the office, looking after key clients and marketing of the company’s services worldwide. Amanda (Mandi) Green has worked on behalf of Sesmarine and subsequently EMCS since 1998 looking after (pretty much all!) matters relating to the company’s provision of riding team labour in service. 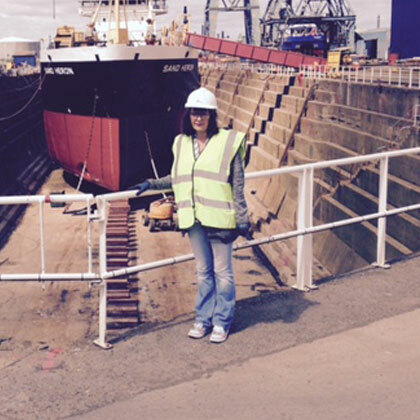 Mandi is based in the North East UK (Sunderland) and (as well as other accounts) looks after ship management companies in North East and Scotland. 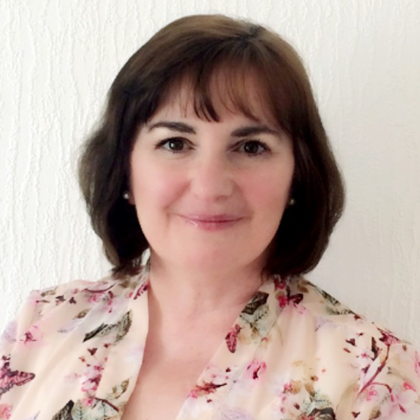 Cheryl Joined EMCS in 2008 bringing with her a background in the education sector which has been invaluable in the organisation and day to day running of the Ship Superintendents’ Course and also acting as our administrative backbone (including in-house finance/book keeping). Louise originally came to EMCS on a Government Training Scheme and was taken on permanently as a result of this. As our youngest and brightest member of the team she is the “new generation” coming through (not that the rest of us are very old of course!!). Louise principally looks after diving services but also gets involved in shipyard supply, insurance, our principals and anything else that comes our way!